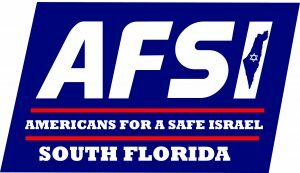 AFSI in Florida is your home for local events and resources in strengthening your connection to Israel in your community. Peace in the Middle East: What Does It Need? With guest speaker Dr. Mordechai Kedar. 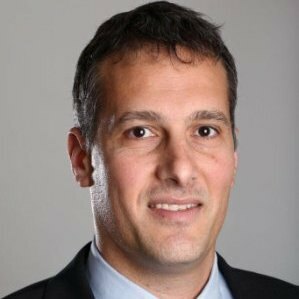 Kedar is the Director of the Center for the Study of the Middle East and Islam (under formation), a research associate of the Begin-Sadat Center for Strategic Studies and a lecturer in the Department of Arabic Studies at Bar-Ilan University in Israel, is one of Israel’s leading figures in understanding the Arab world. Register HERE. 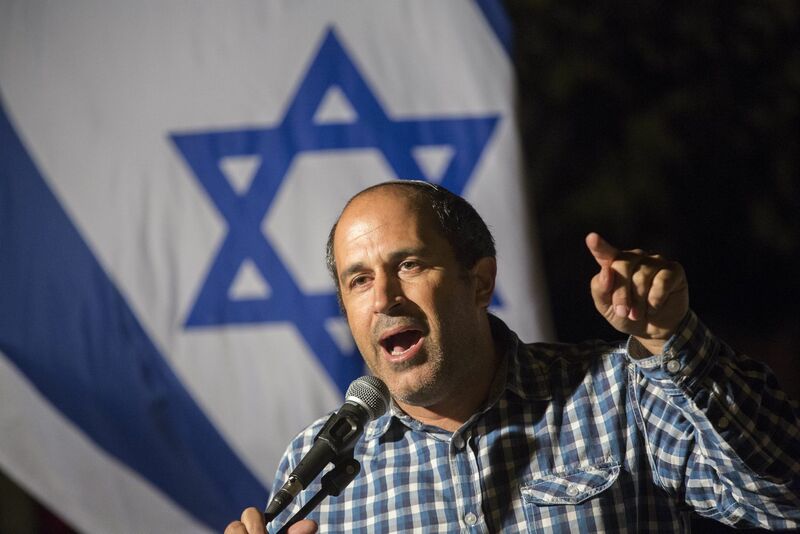 Guest speaker Arieh King , Director and Founder of the Israel Land Fund (ILF) and Jerusalem City Councilman. November 02, 1917, The Balfour Agreement helped create the State of Israel. 100 Years later. Discover what it means. 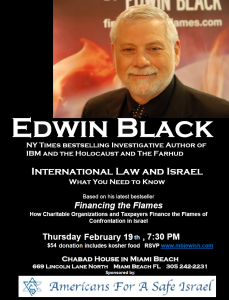 The New York Times best-selling author EDWIN BLACK, and a panel of expert questioners will speak. 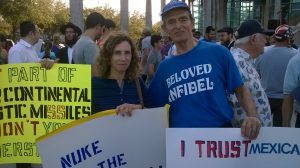 AFSI sponsored demonstration against JCPOA in front of Congresswoman Debbie Wasserman Schultz office. Press coverage occurred. 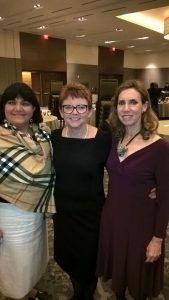 Ann Stacy, AFSI Texas Chapter Chair honored at B’nai Zion Medical Center dinner in Dallas, November 2016. AFSI Florida Chapter Chair’s, Rina and Carol, were in attendance.